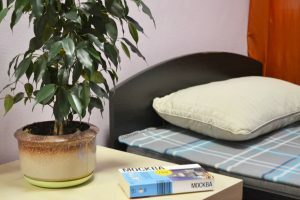 The chain of inexpensive and cozy hostels in the center of Moscow near subway. We are glad to welcome you on our website !!! 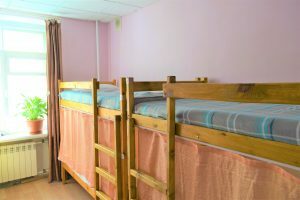 Our hostel is one of the best in Moscow in terms of price – quality ratio. 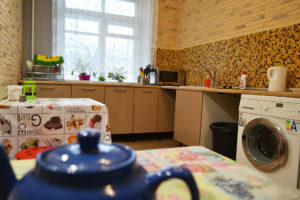 Our main advantage – home atmosphere and proximity to the subway. Our guests are never late for anything! We have free Wi Fi, a fully equipped kitchen, free coffee, tea, drinking water Aquaphor, curtains on lower beds, metal lockers in all rooms, orthopedic mattresses. Also for your safety: video surveillance system and”panic button”. 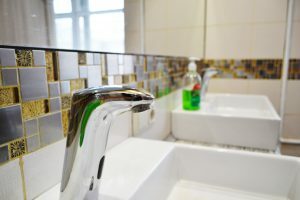 All guests are provided with a set of clean Ironing linen and a towel.